Woa! It's very nice! I love it! it's very nice! thank you very much. So cuuute! This picture rocks! 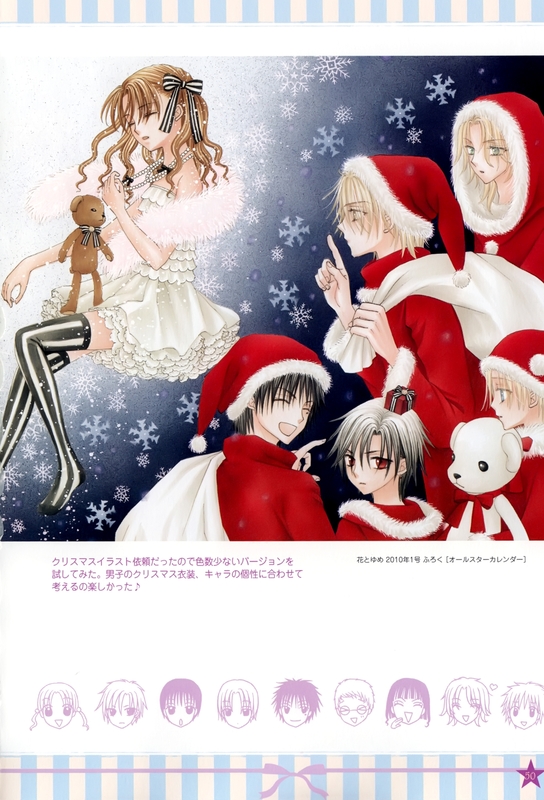 I know that's Narumi, Luca, Natsume, Tsubasa, and Bear, but who is the other holding the bag? thank you for sharing this pic! Ohh! This is my favorite out of all! Really, but I don't know the first guy... Anyway, thank you for sharing!